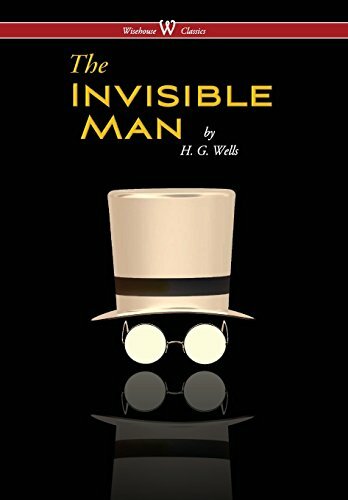 The Invisible Man is a science fiction novella by H.G. 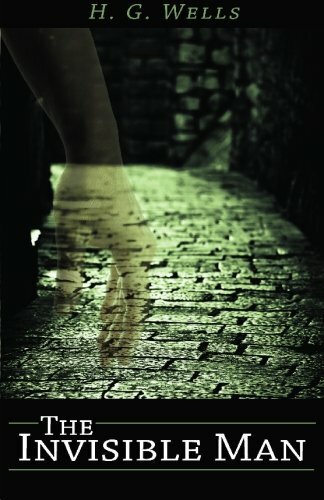 Wells published in 1897. 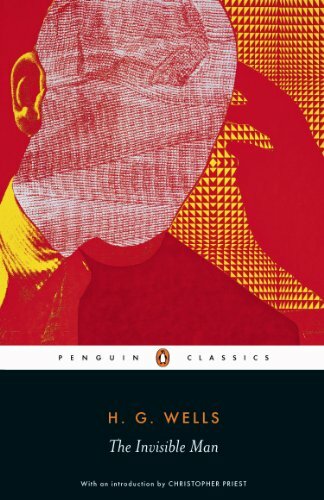 Wells' novel was originally serialised in Pearson's Magazine in 1898, and published as a novel the same year. 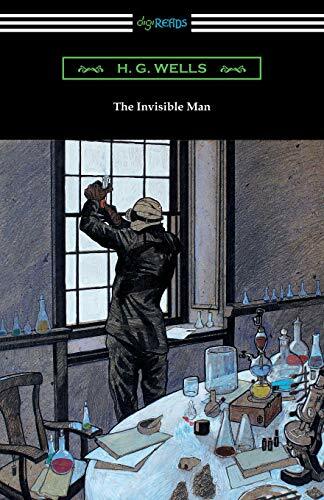 The Invisible Man of the title is Griffin, a scientist who theorises that if a person's refractive index is changed to exactly that of air and his body does not absorb or reflect light, then he will be invisible. 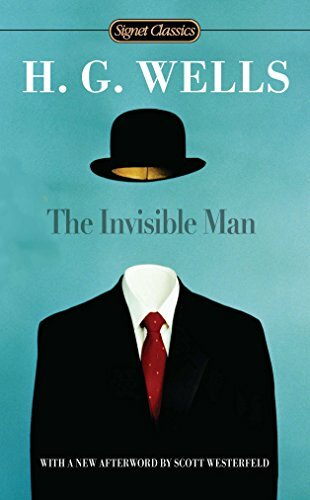 He successfully carries out this procedure on himself, but cannot become visible again, becoming mentally unstable as a result. 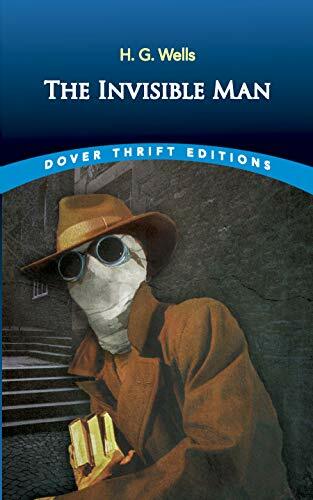 Source: http://en.wikipedia.org/wiki/The_Invisible_Man You may find these other books by H. G. Wells of interest (published by Cricket House Books): The War of the Worlds, ISBN 1452818983; The Time Machine, ISBN 1452818282; and The Island of Dr. Moreau, ISBN 1452818630.